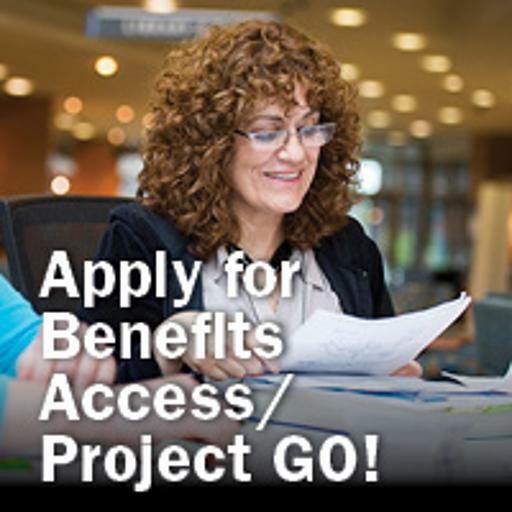 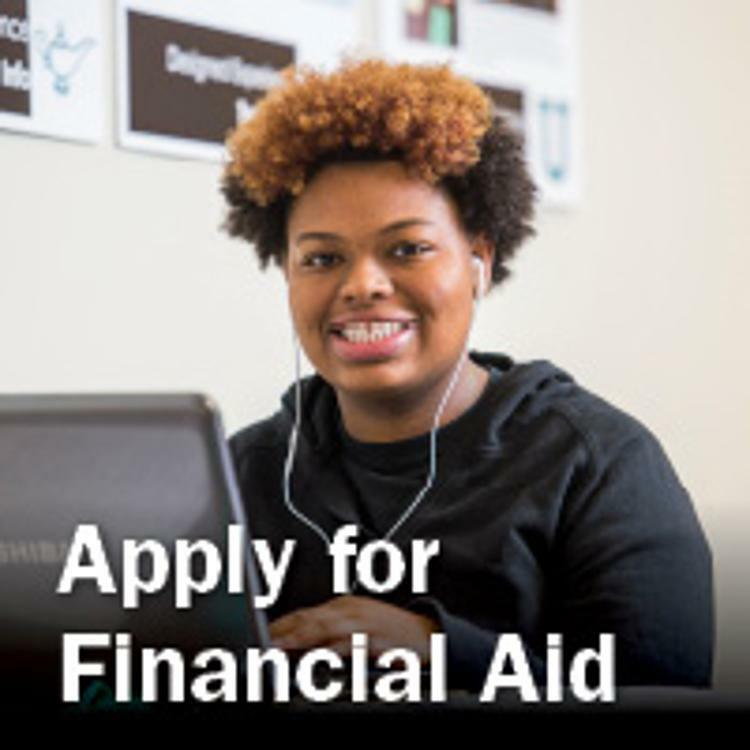 Cuyahoga Community College maintains a full-service Student Financial Aid & Scholarships Office on each campus. 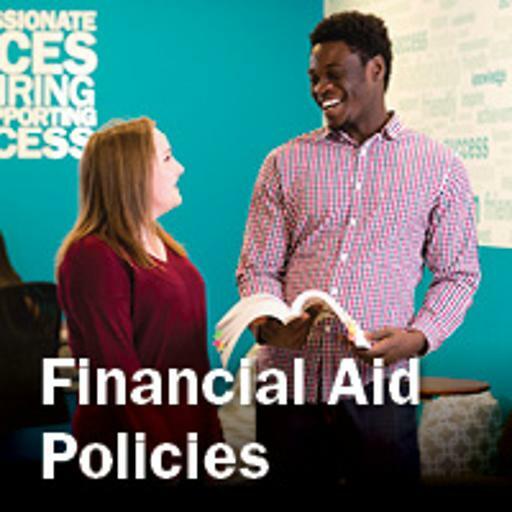 This office is dedicated to helping students navigate financial aid options for paying for their college expenses. 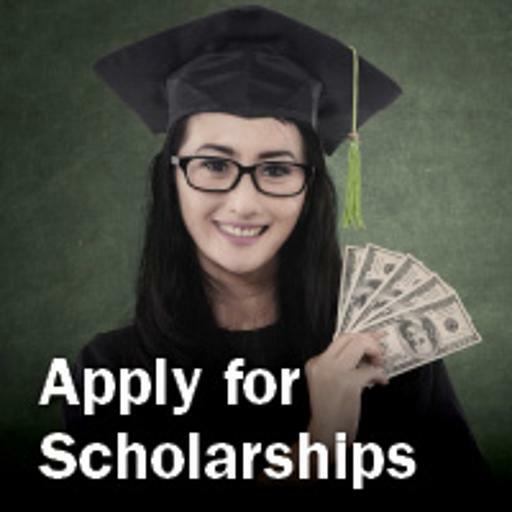 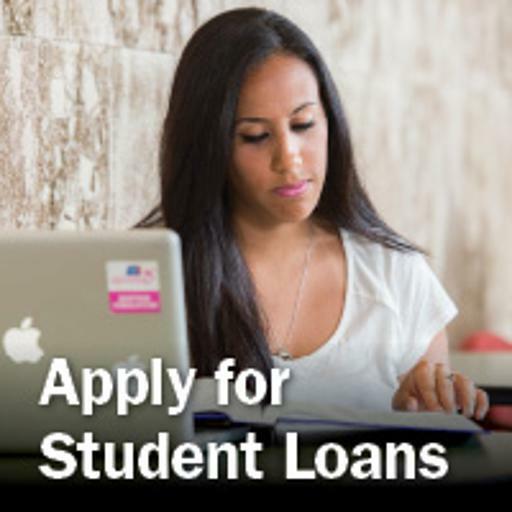 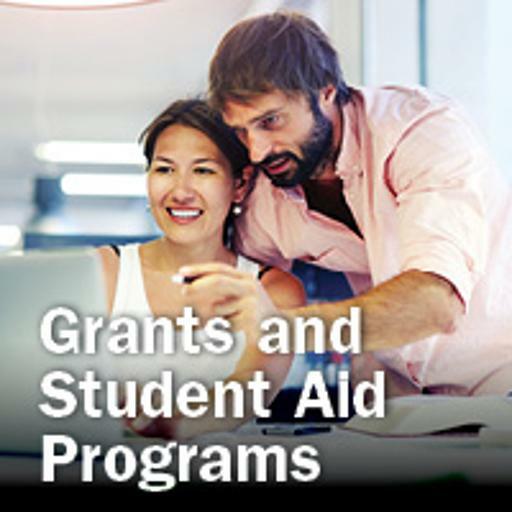 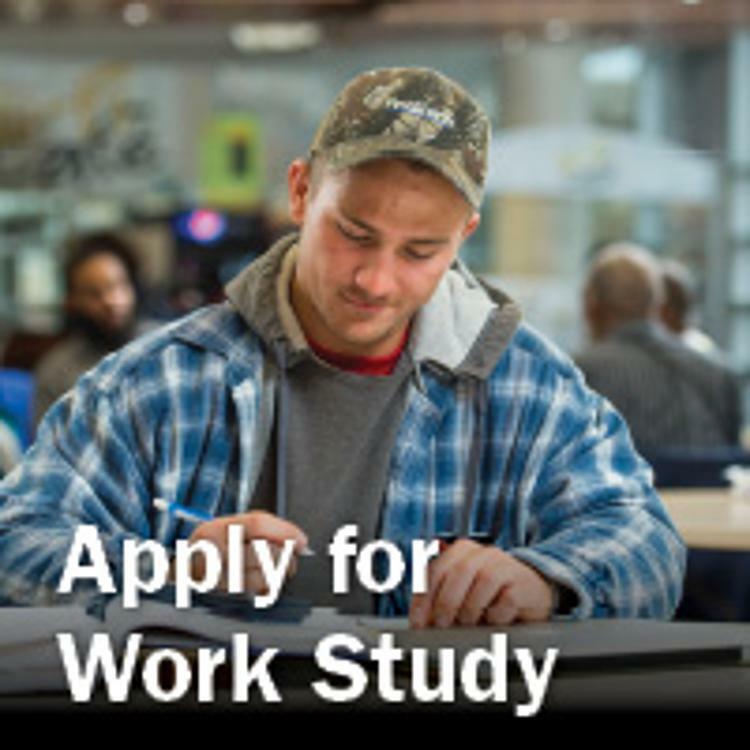 Students can meet with a Student Financial Aid Advisor to obtain information about various financial aid options, which includes grants, scholarships, student loans, and public benefits. 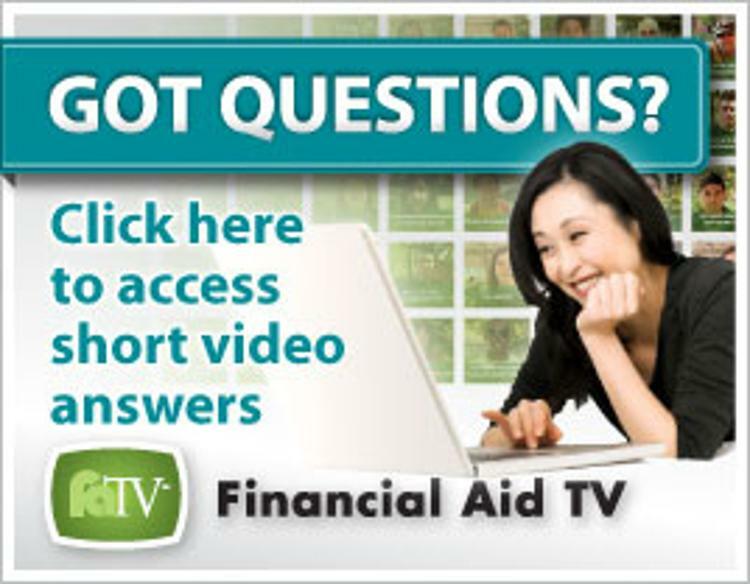 Learn more about various financial resources available at Cuyahoga Community College. 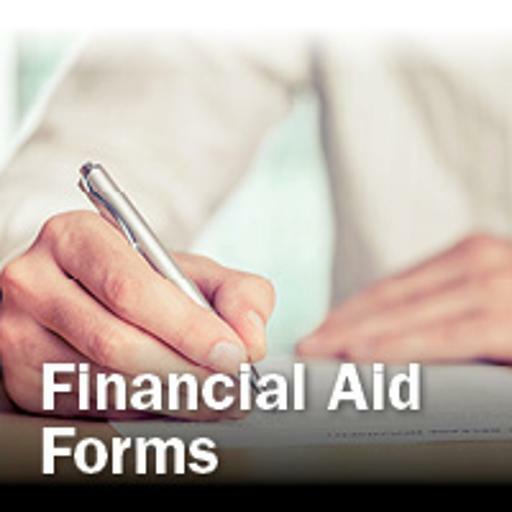 Wednesday and Thurs: 8:30 a.m. - 5 p.m.